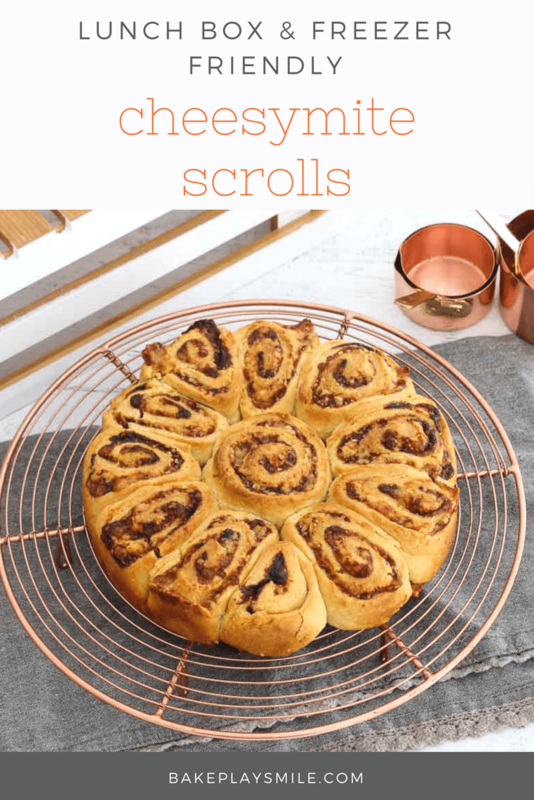 Whether you’re looking for a yummy snack to pack in school lunch boxes or are just after a great little weekend lunch, these Cheesymite Scrolls are the best! If you’re a Vegemite fan (and if you live in Australia, there’s a 99.9999% chance you are), then you’ll love these. They’re super quick and easy to make and are a whole lot cheaper than buying the store-bought ones. To start off you need to make a basic dough. Flour a board or bench and knead the dough until you have a nice round ball. On a side note, there’s something quite therapeutic about kneading dough – I highly recommend it! When you’ve got your dough ball ready, roll it out until it’s 1cm thick. 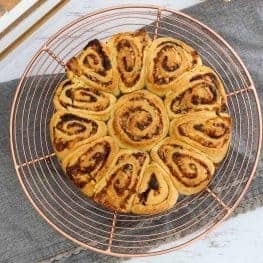 Don’t worry too much about getting the dough a perfect shape… we’re going rustic here! Just a oval’ish’ shape is perfect! Next, spread the butter and then the Vegemite over the dough (make sure you leave about a 1cm border around the edge). Sprinkle the grated cheese over the Vegemite. Then, starting from one of the long sides, roll the dough up, over and over itself, until you have one nice long round tube. Using a sharp knife, cut the dough into 3cm thick slices. Bake them into the oven until they’re golden and sound hollow when tapped. While the scrolls are cooking, make yourself a cuppa and have a little relax – you’ve totally earned it. If you like, maybe even have a piece of cake too. Actually a piece of cake is a must for relaxing and waiting for scrolls. 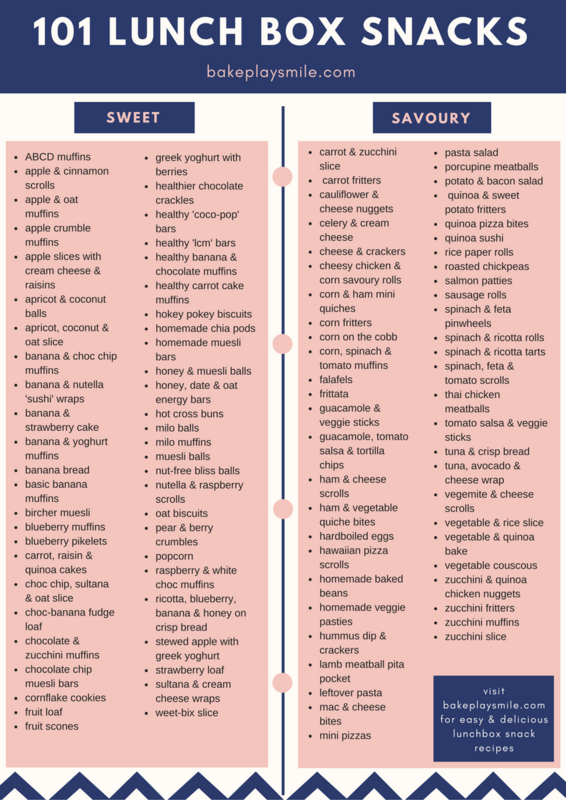 You can store these delicious little things in an airtight container for up to two days… but seriously, in our house they’re lucky to last a day. 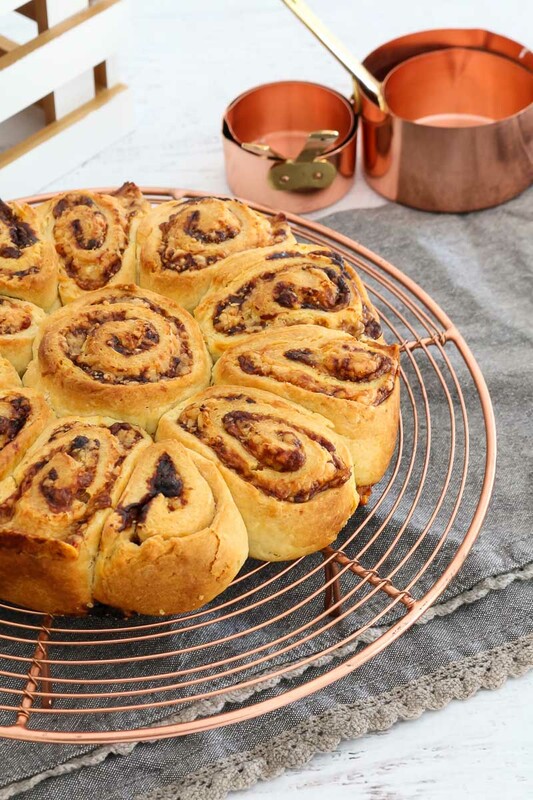 Whatever you do, make sure you try the Cheesymite Scrolls warm out of the oven… errrrmeeeegoddd!! So yum. You can also make a big batch of these, cook them and freeze them until you need them. For best results, pop them back into the oven to reheat if using from frozen. 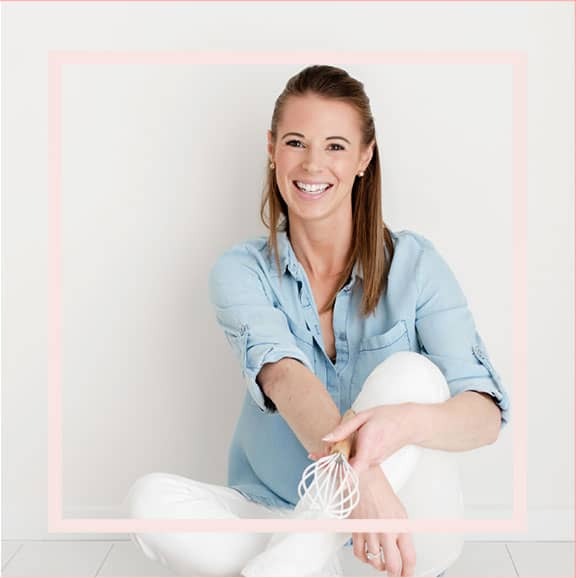 And that’s it – a super easy and oh-so-delicious recipe that is perfect for the happy little Vegemites in your family! 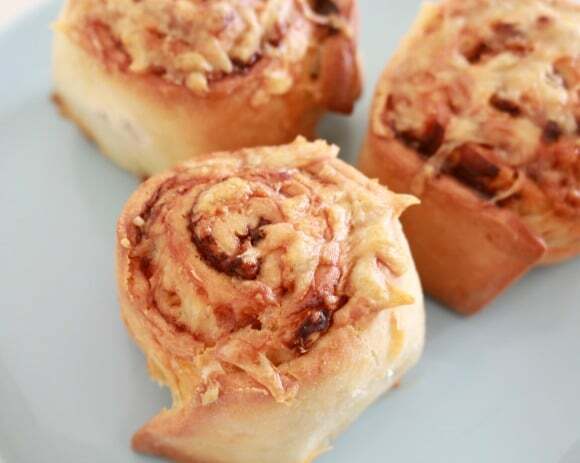 Cheesymite Scrolls made the perfect lunch box snack! 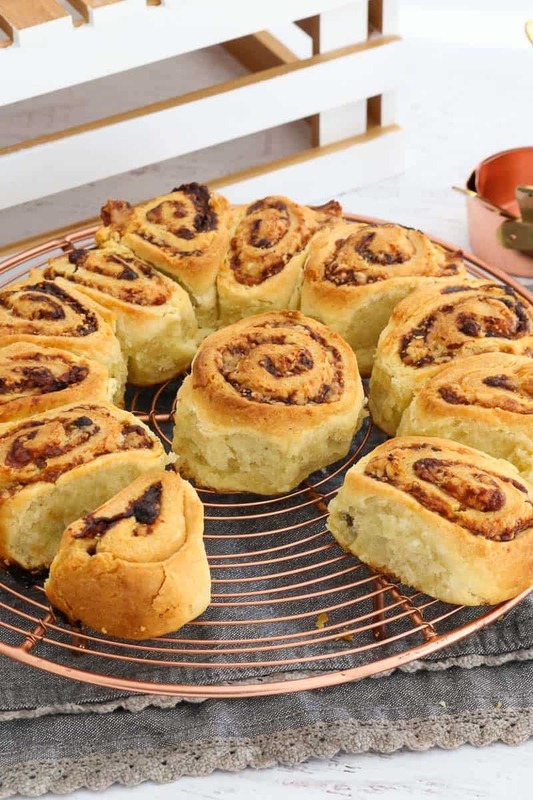 Filled with Vegemite and cheese, they're sure to be a family favourite. Grease a 20cm round cake tin and set aside. Sprinkle extra flour over a board. Spread the butter and then the vegemite over the dough. Roll up the dough, starting from one side until you have a long tube. Place the slices cut side up in the prepared cake tin. Bake for 20 minutes or until golden (and hollow sounding when tapped). 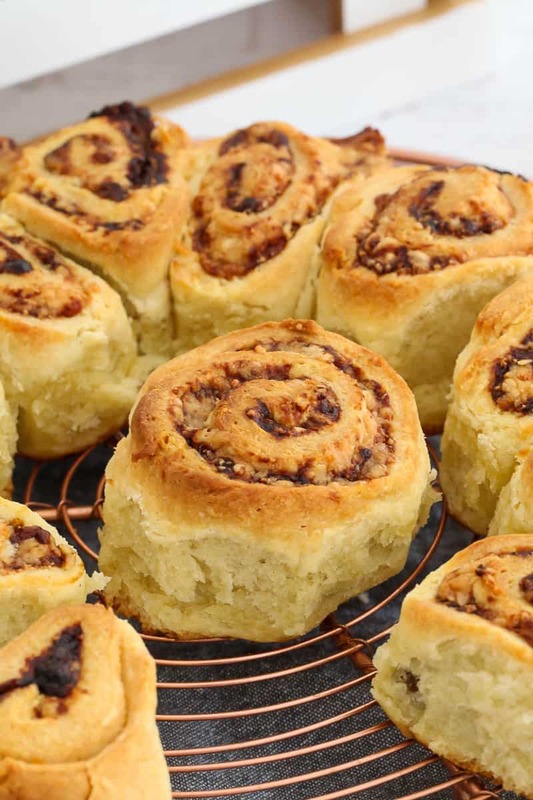 Delicious Cheesymite Scrolls (cheese and vegemite) made in the Thermomix. they look like tasty little bites lucy! I’ve come across from I spy plum pie! you are certainly a good cook! your food and treats look amazing! Vegemite and Cheese were just made to go to together – such a crackin’ combination. My husband hates vegemite so I would be forced to eat the whole batch myself. I could think of worse things to do! These look great. Only one of my kids likes vegemite so we tend to have pizza scrolls instead.